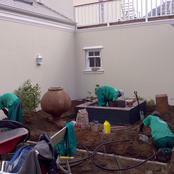 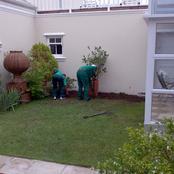 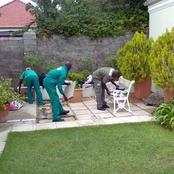 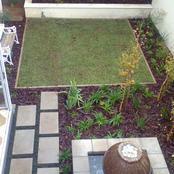 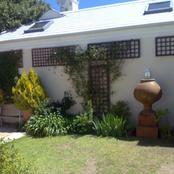 Town House Garden gets a Face Lift. 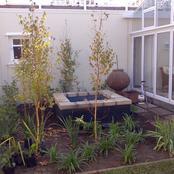 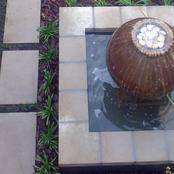 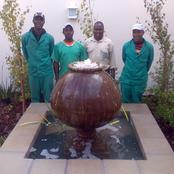 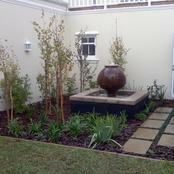 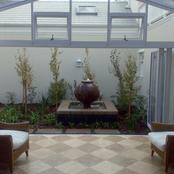 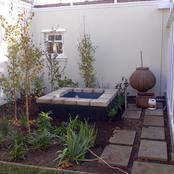 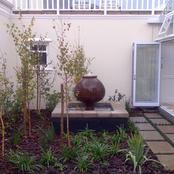 The use of an existing water feature is used as the focal point in the new Pond makes a great statement. 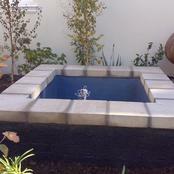 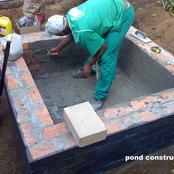 This is Revelstones Latest Pond coping and we are proud to be the first to use in our Landscape.